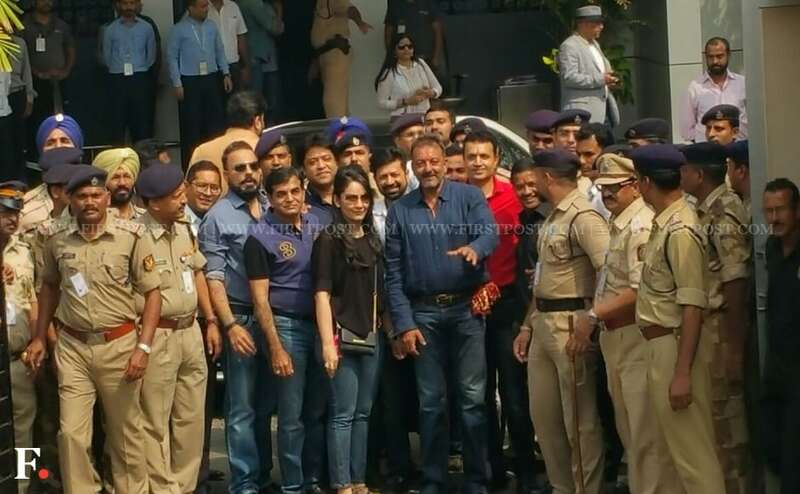 Manisha Koirala and Sanjay Dutt have starred together in films like Yalgaar, Kartoos, Baaghi to name a few. 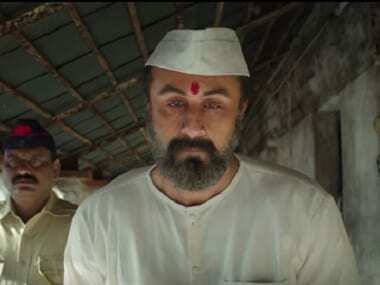 Sanju, starring Ranbir Kapoor and produced by Vinod Chopra Films and Rajkumar Hirani Films in association with Fox Star Studios, will release on 29 June. 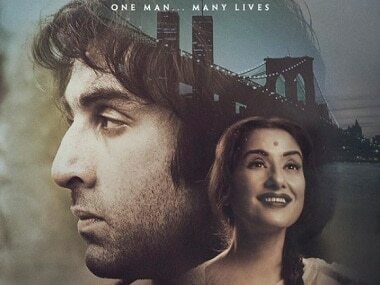 In the new poster of Sanju, Manisha Koirala makes an appearance as Nargis Dutt, Sanjay Dutt's mother, along with Ranbir Kapoor. 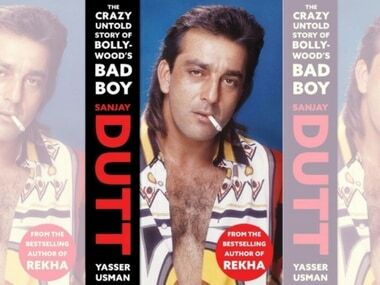 Sanjay Dutt is planning legal action against the writer and publisher of The Crazy Untold Story of Bollywood's Bad Boy as he had not authorized anyone for his biography. 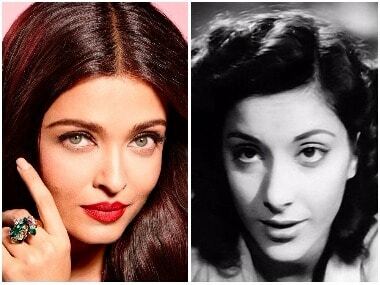 Madhuri Dixit or Aishwarya Rai to play Nargis in Raat Aur Din remake? 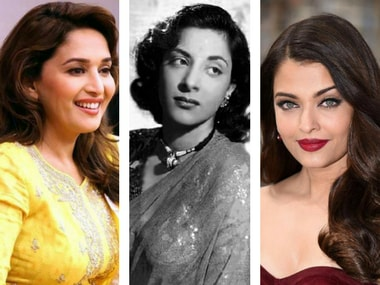 It is being speculated that either Madhuri Dixit or Aishwarya Rai will be cast as the main lead in Nargis Dutt's 1967 classic Raat Aur Din remake. 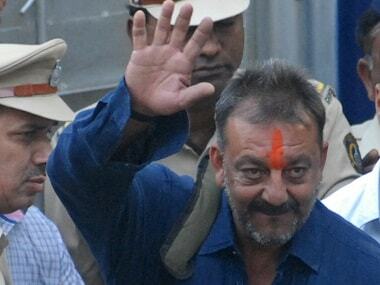 For 23 years, I wanted to taste freedom, and finally the day has come that I have, said Sanjay Dutt who was released from Yerwada Central Jail on Thursday. 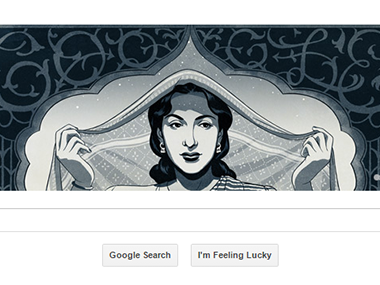 Sanjay Dutt is finally a free man. 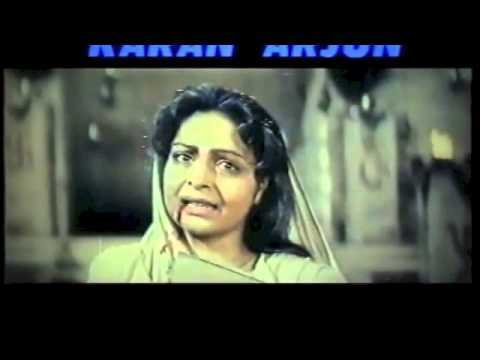 He was released from Yerawada Central Jail on Thursday.